Shelley & Danny – Ashcombe Maze and Hickinbotham of Dromana on the Mornington Peninsula. Shelley and Danny’s wedding was always going to be a little different and we were so excited to be be able to capture their day! Shelley who is a personal trainer and health coach also happens to own the very inspirational www.freedomwellness.com.au (check it out it’s amazing!) – and she did such a wonderful job organising so many beautiful details for the wedding. From getting ready to the reception the day was all about celebrating with family and friends and that love and laughter shone through all day. Shelley and Danny choose an intimate forest setting at Ashcombe Maze for their ceremony. It was so lovely to see Shelley walk down the aisle to bongos playing Angus Stone ‘Be What You Be’. Shelley look absolutely stunning wearing such a stunning dress, barefoot with a gorgeous flower crown- just amazing! After a very quick ceremony we walked around Ashcombe Maze for a few photos before jumping in the Kombie and heading to Hickenbotham for the couples reception. 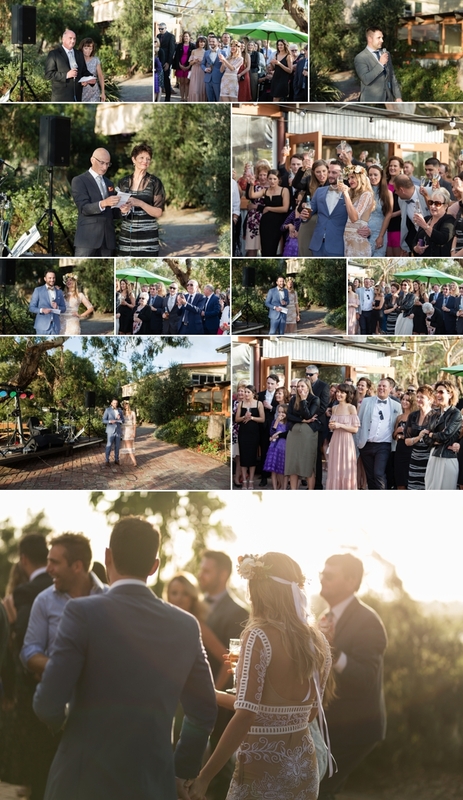 I loved being a part of this busy, fun and very relaxed wedding…. Thank you for having me a long to capture your beautiful day and to all the lovely people I got to meet as well. Shannon.